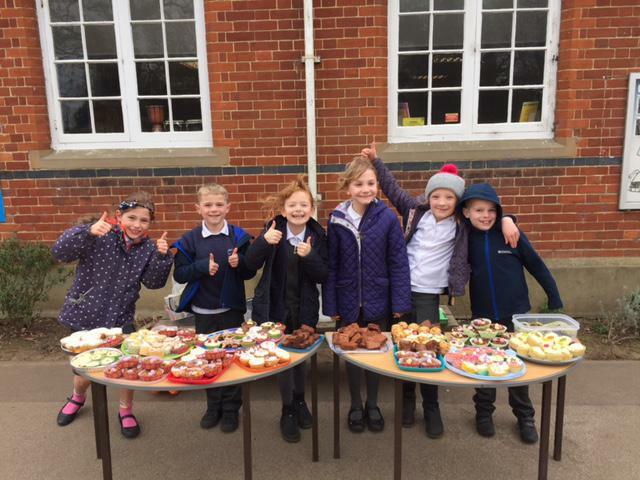 Beech class children raised £60 and really enjoyed making posters and cakes and then selling them. They would like to say thank you to everyone who provided cakes and supported them by buying cakes. Apparently Mrs Saunderson's were the most popular!